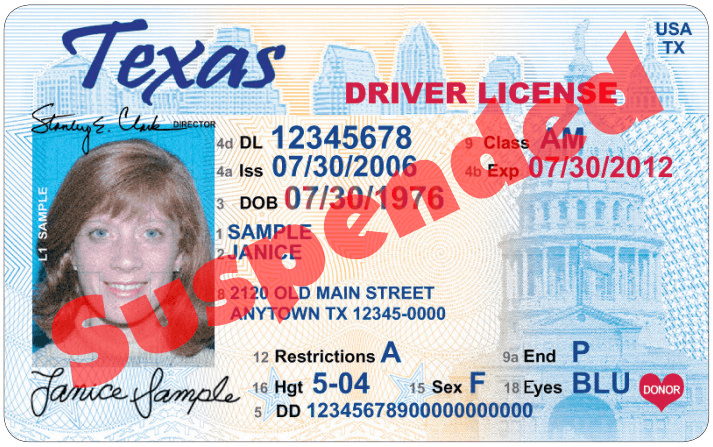 Did you receive a letter that the Texas Department of Public Safety (“TxDPS”) is trying to suspend your driver's license? You do NOT have to just accept the suspension. There are numerous legal defenses, but you must act fast. You only have 20 days from the date of the letter in which to request a hearing to contest the suspension. In many cases, a Hackberry attorney help for driver license suspension can help you retain your license! 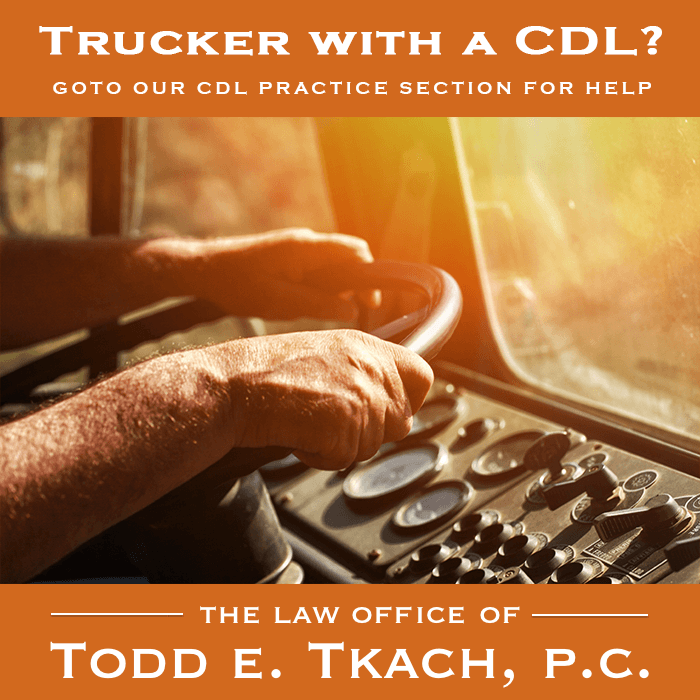 With over 25 years of legal experience, the attorneys with the Law Office of Todd E. Tkach, P.C., have developed successful strategies to win driver license suspension hearings. Our overall plan is simple, but the details can be rather sophisticated. It begins with an analysis of the facts and the application of the relevant procedural and substantive laws. With our experience and knowledge of the law, we have developed the skills necessary to prevail at driver license suspension hearings. 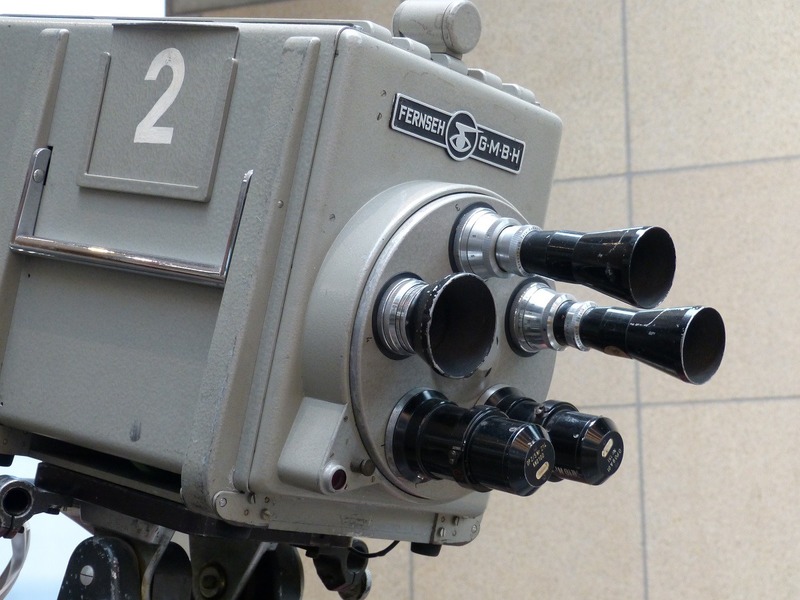 Prior to the hearing, in most cases, TxDPS will send to us the evidence it has that it will present against you at the hearing. Once we receive the evidence, we review it to determine any legal or factual defenses and will likely call you to discuss it. Even if there are no legal or factual defenses, in most cases, we still get a favorable result at the hearing. Importantly, with all but a few of our clients, we stopped the suspension of their driver's licenses, even when they did exactly what TxDPS accused them of doing. TxDPS could list any or all of the above reasons for the requested suspension or revocation. 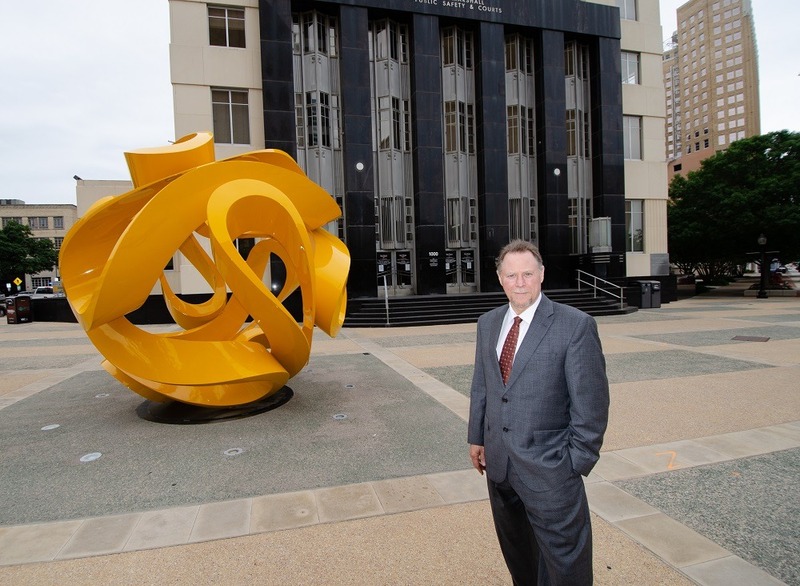 Regardless of the cited reason, the attorneys with Todd E. Tkach, P.C. will carefully analyze your case, apply the relevant procedural and substantive laws to the specific facts of your case and develop a winning strategy. 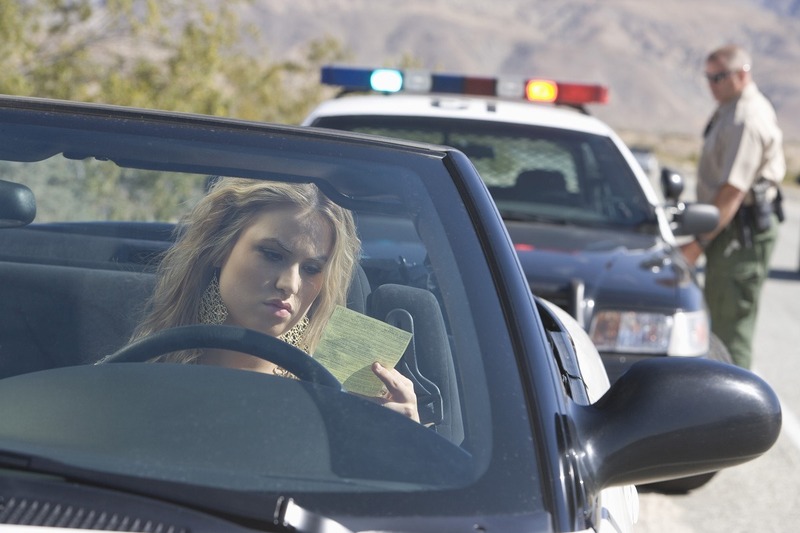 With a Hackberry attorney help for driver license suspension, we can provide a defense for your driving privileges. 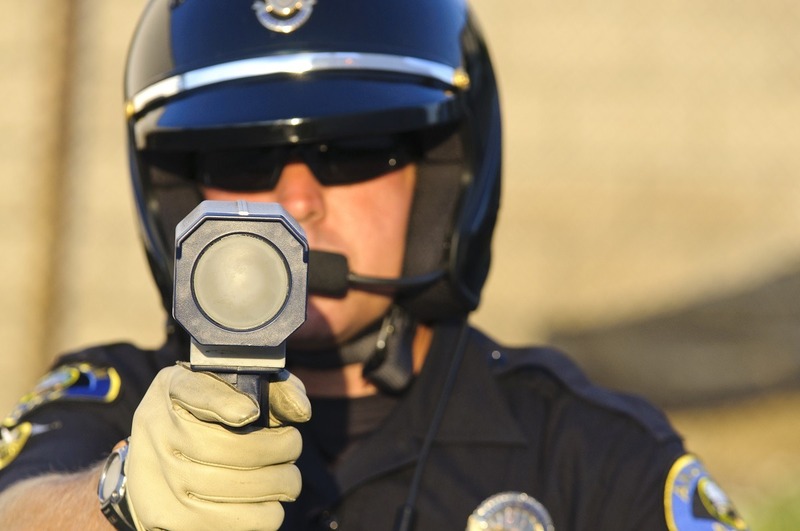 Our goal is preserving your driving privileges in the State of Texas. Also, a Hackberry attorney help for driver license suspension can provide additional assistance even if the proceeding goes against you!